Our senior medical insurance specialists can help you with all of your health care needs. 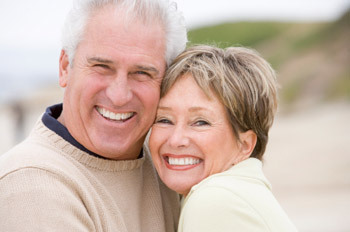 We have relationships with dozens of Medicare supplement, senior dental and senior vision carriers. Because we are not tied to a single company, we can offer you the coverage that suits your unique needs at a price that works for your budget. Whether you are just now turning 65, leaving a company or COBRA plan after age 65 or simply need help understanding the coverage you currently have, we are here to help. Get a completely free quote now!